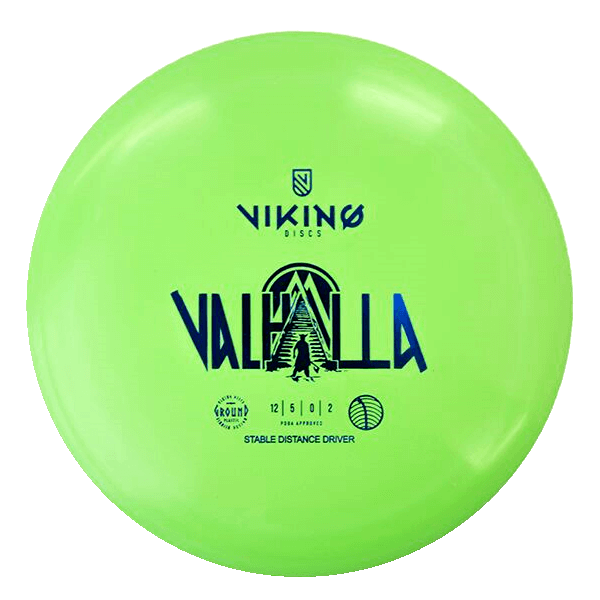 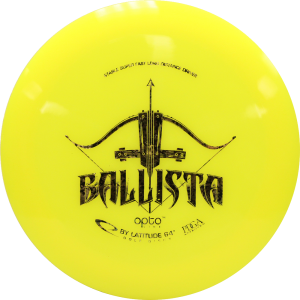 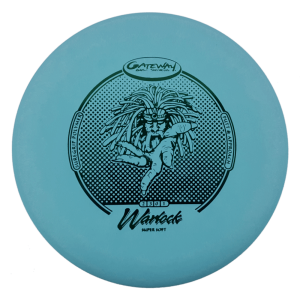 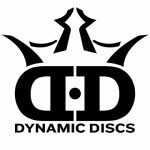 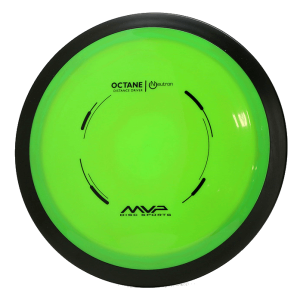 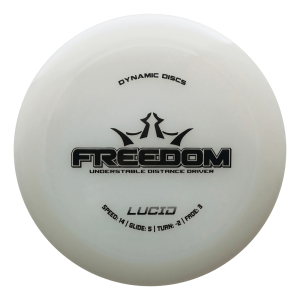 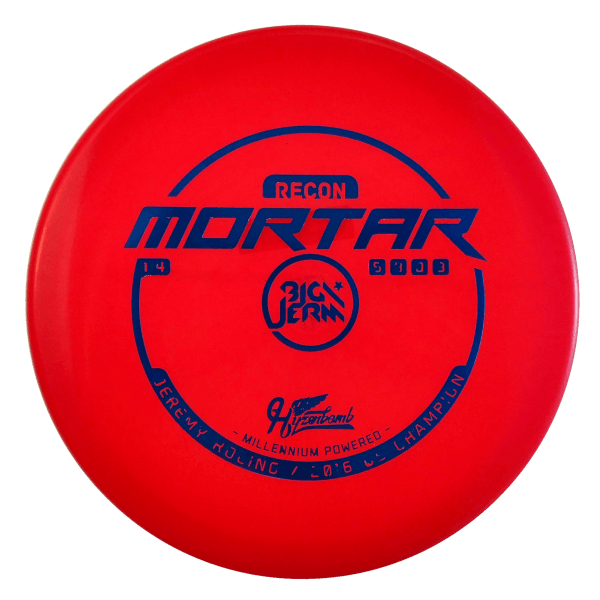 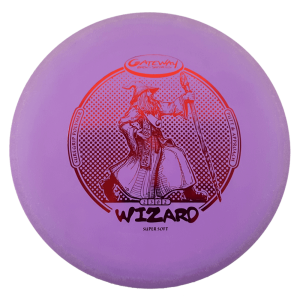 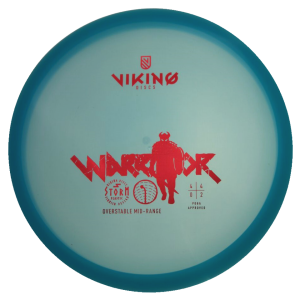 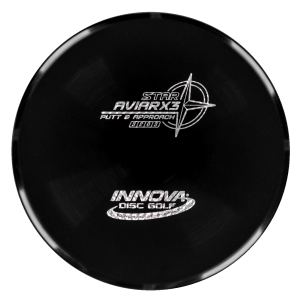 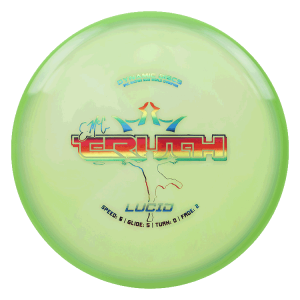 The Viking Discs Knife putter is the first disc of the Viking Discs lineup and is a multipurpose beadless putter that can handle lots of power! 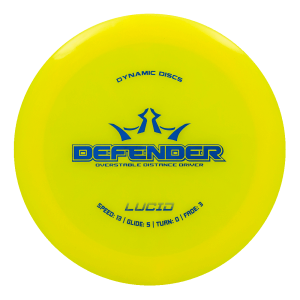 The rim design is made for both power and fan grip and with a blunt, rounded feel it makes the Knife very comfortable to throw from the tee and shorter approaches. The Knife’s flight is stable and straight with a nice little fade finish. 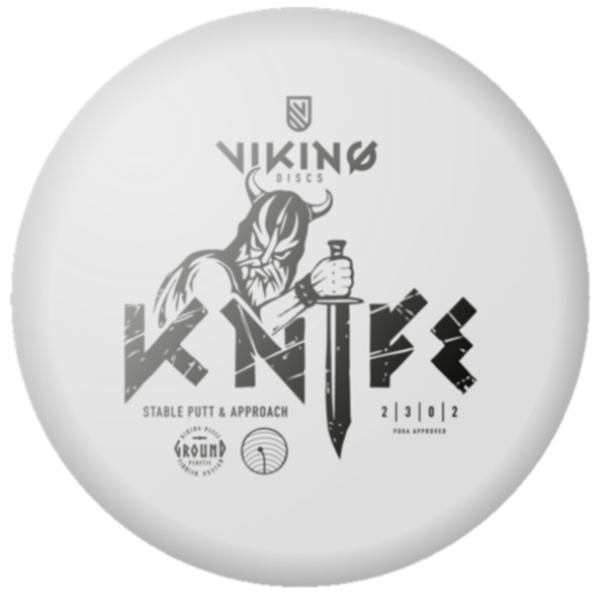 If you are looking for a driving putter, the Viking Discs Knife is a great choice!